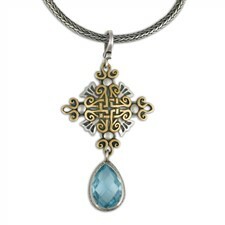 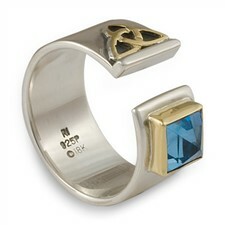 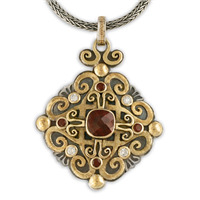 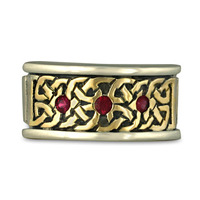 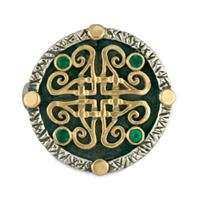 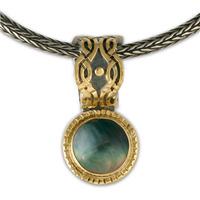 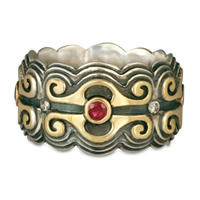 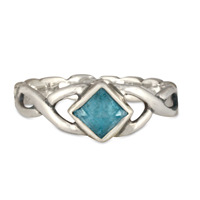 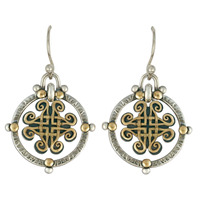 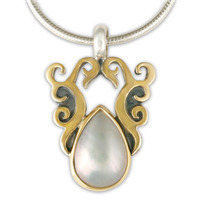 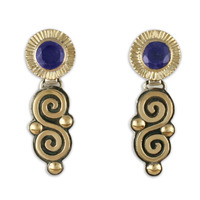 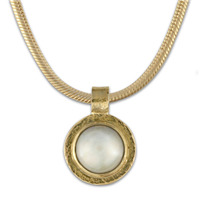 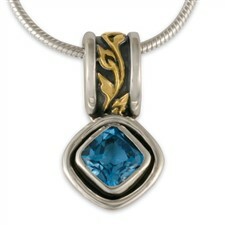 All Jewelry: Explore the very best of over twenty years of our original All Jewelry. 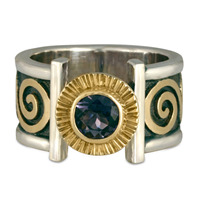 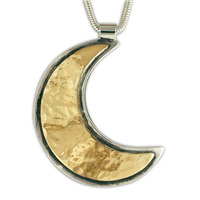 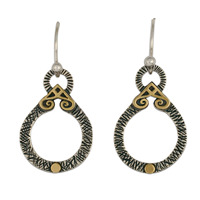 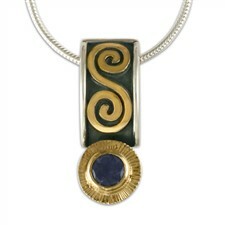 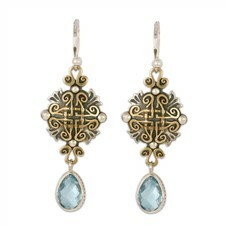 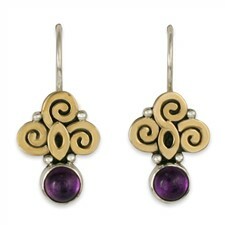 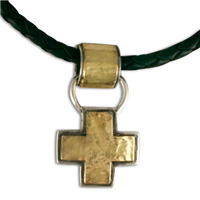 We design and create handmade gold over silver two tone pieces in our Santa Fe studio. 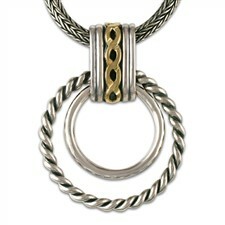 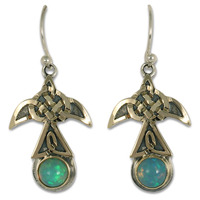 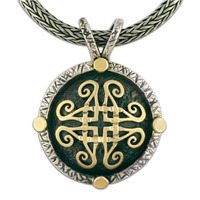 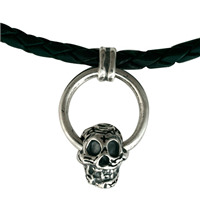 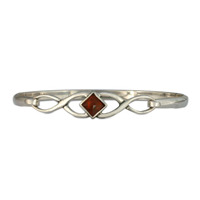 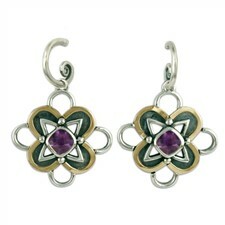 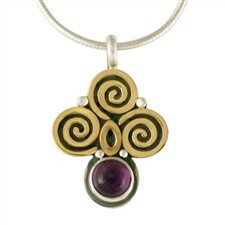 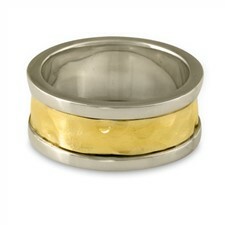 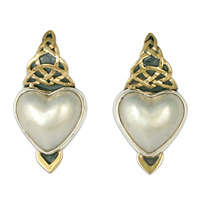 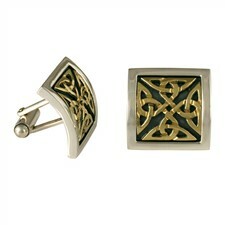 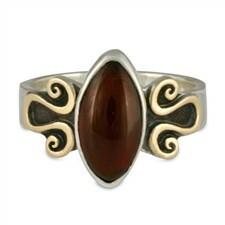 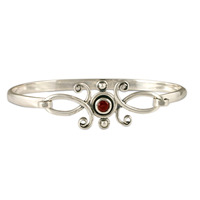 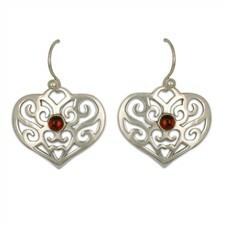 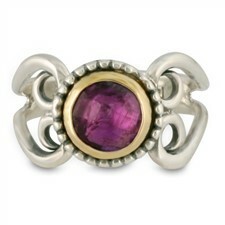 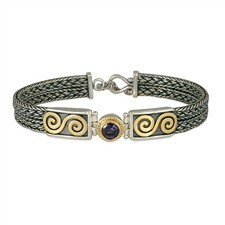 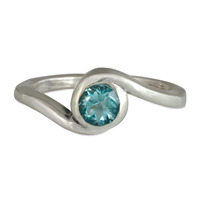 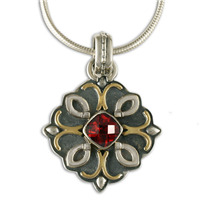 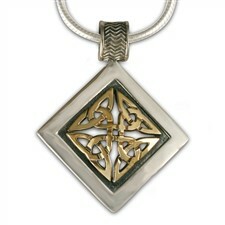 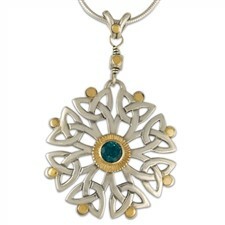 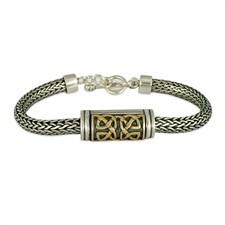 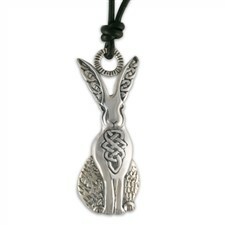 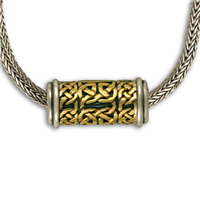 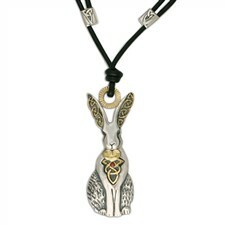 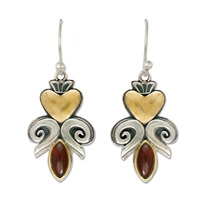 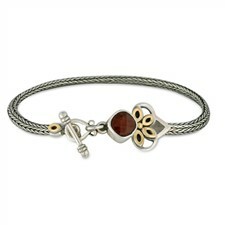 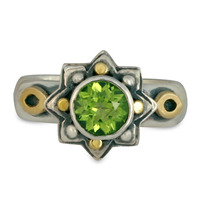 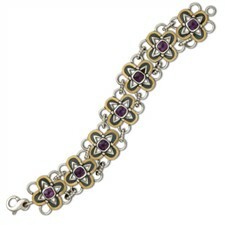 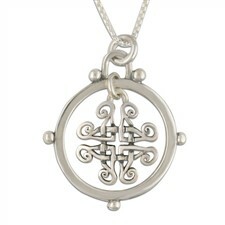 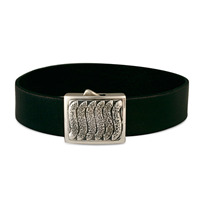 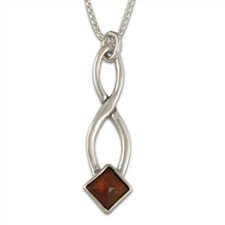 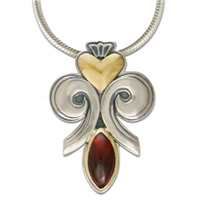 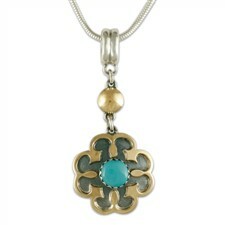 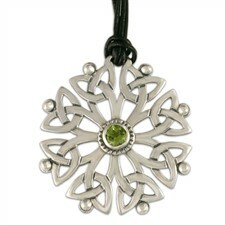 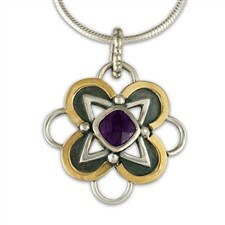 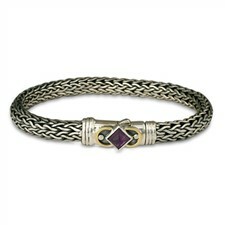 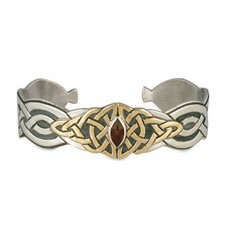 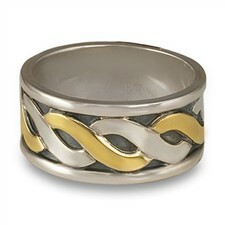 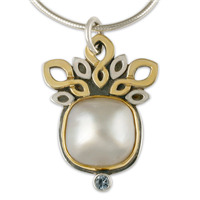 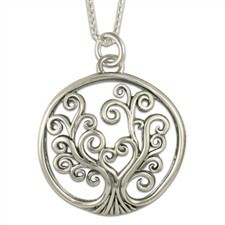 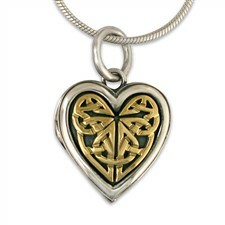 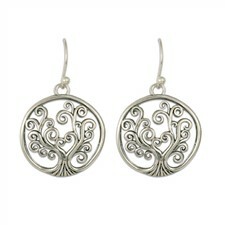 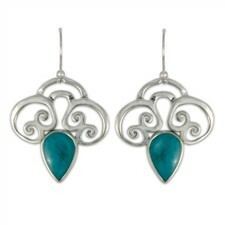 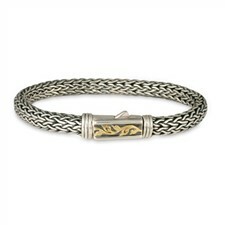 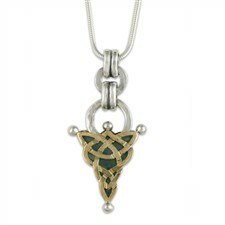 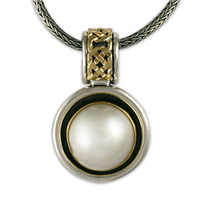 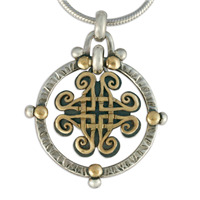 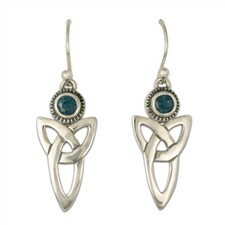 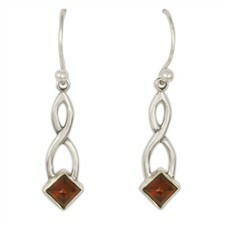 We also offer a beautiful selection of sterling silver pieces. 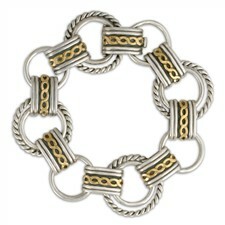 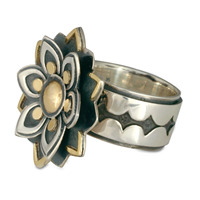 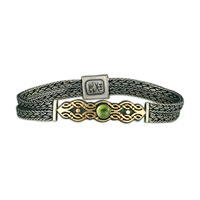 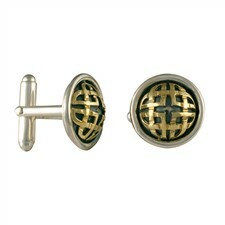 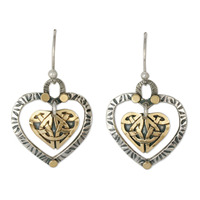 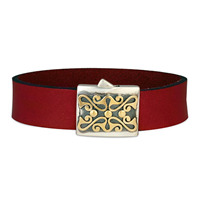 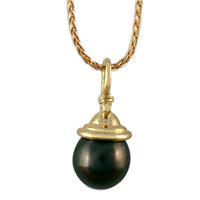 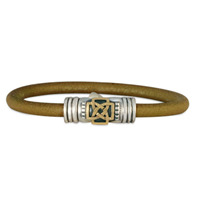 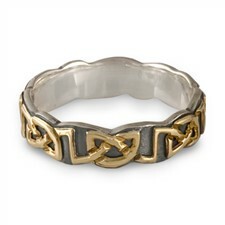 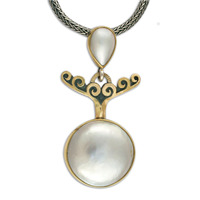 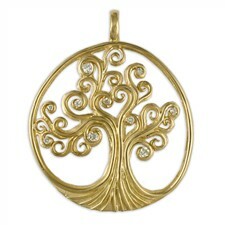 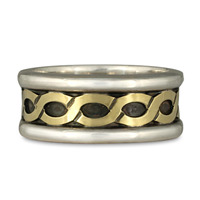 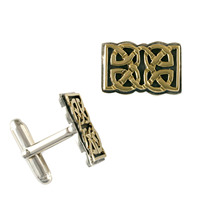 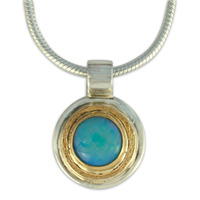 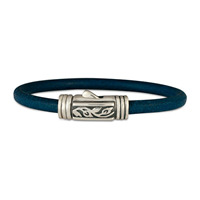 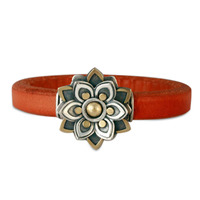 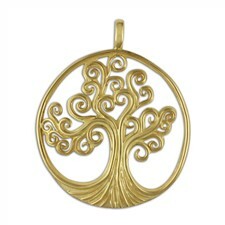 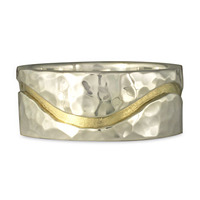 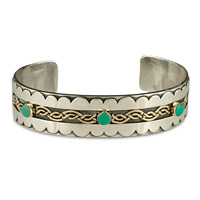 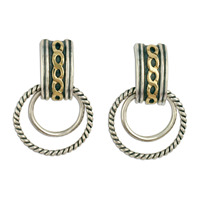 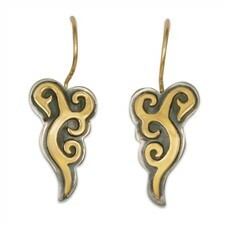 Our designs are made with recycled metals and fair trade gold.